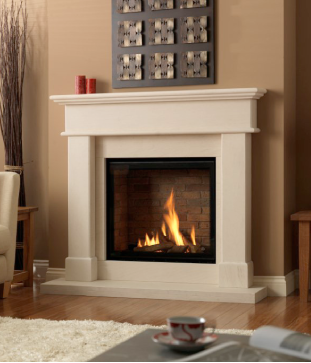 Our highly skilled staff have been working in the fireplace industry for numerous years and therefore in the perfect position to not only advise you on the best fireplace for your needs but also on any tips and information you require concerning installation. 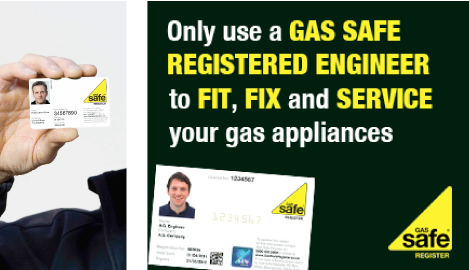 High Efficient gas fires can help home owners improve their energy efficiency by up to 60%, reduce running costs by up to £83 per year and reduce emissions of carbon dioxide by 79%. We supply and install fireplaces for leading manufacturers including: Valor - Fires and Stoves, Flavel Fires, we also I supply and install New World Ovens and Hobs.